While primary care physicians and other general practitioners are well-loved members of your medical team, it is wise to choose a doctor with a senior speciality as you begin to age past 55. Geriatricians, or doctors who specialize in senior care and issues, are an important part of healthy aging. These doctors see only aging adults and have an acute understanding of the aging process and conditions that may arise. Geriatricians can recognize medication complications and are aware of preventative care screenings and recommendations for aging adults; more so, typically, than a primary care doctor. 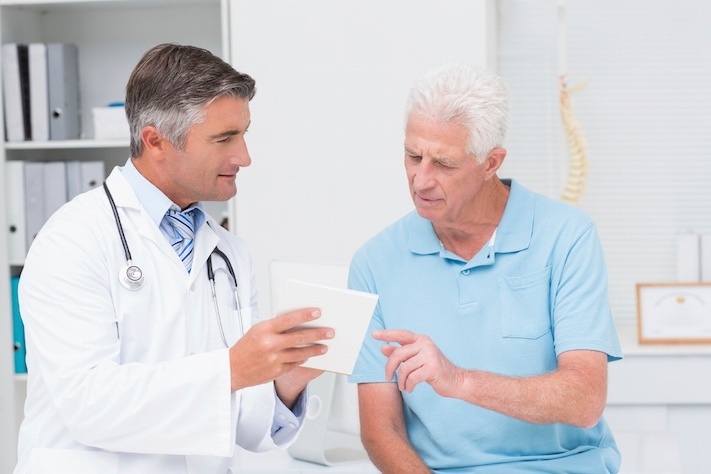 Choosing a Geriatrician to guide you through your senior years is a good decision. However, how can you choose one that is right for you? Here are a few things to consider when starting your decision process. Despite the USA being such a wealthy country, malnutrition is a fact of life for some seniors, who may be on medications that cause nausea or lack of appetite, or have conditions that impact their ability to eat certain foods. Providing a nutrient-rich diet is actually one of the key ways to boost the health and well-being of an older adult. Seniors who eat healthy diets can lower high blood pressure and cholesterol as well as reduce their risk of heart disease, stroke, type 2 diabetes, bone loss and anemia. 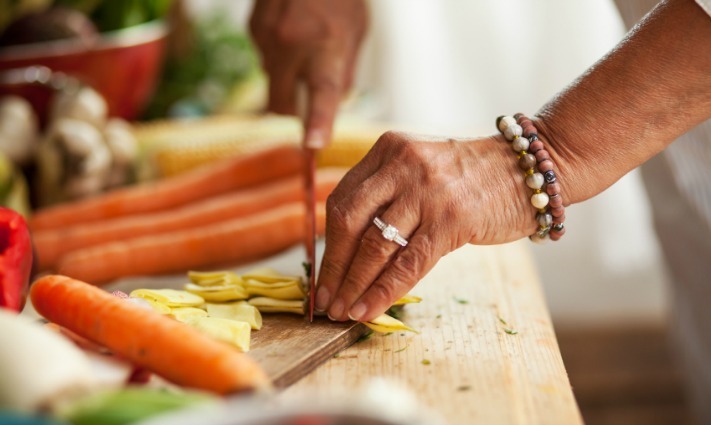 Making sure that seniors eat well can be a bit of a tricky business though, as they generally need fewer calories than younger adults but the same amount of nutrients, if not more. There are hundreds of age-related illnesses, but a small fraction of these illnesses impacts a large majority of seniors. At The Arbor Company, we see and help to manage all of these common problems on a daily basis. A diagnosis of age-related illness is frightening and leads to serious questions; what do you do next? What will life look like now? What information can I trust? 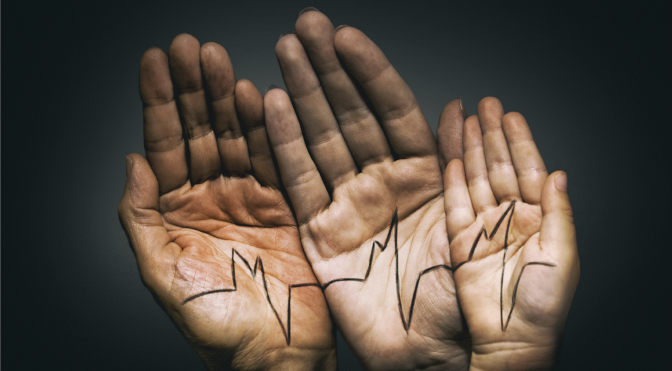 Below, we share ten of the most common and potentially serious age-related illnesses in the U.S. along with a link to an associated nonprofit organization that provides educational materials, advocates for patients, and raises funds for research. Foot Health: Are Your Shoes Giving You the Blues? According statistics quoted on The College of Podiatry's website, between 75 and 80 percent of adults struggle with some type of foot problem. Many people don't realize that the main reason why they're experiencing foot pain, deformities and other foot-related problems is because of the shoes that they wear. Has Science Found a Cure for Parkinson’s Disease? Identifying the cause of Parkinson's disease has long eluded science. In spring 2015, however, scientists at Cambridge University in England released details of ongoing research that seems to have identified the cause of the disease and holds out the promise of a vaccine and even a cure. It is no secret that the cost of pharmaceutical drugs has been on the rise, or that many seniors are having trouble affording the medications their doctors prescribe. That is why Congress passed the law that created the Medicare Part D program in 2003. Tai chi is an ancient Chinese exercise regimen that consists of making mindful and meditative body movements. This system works by unblocking and facilitating the free flow of a vital energy force named qi in the body. Tai chi also balances and harmonizes the opposing elements of yin and yang within the body. This article summarizes the various health benefits of regular tai chi practice. We all know that chocolate makes a great gift and can warm the recipient’s heart, but new research has uncovered a link between consuming small amounts of chocolate and a lower risk of heart disease, heart attack, and stroke. The study has suggested that the antioxidants in chocolate play a role in cardiovascular health. The positive effect seems to be linked to eating smaller amounts of chocolate, about 100 grams, so as always you should be mindful of indulging in moderation.